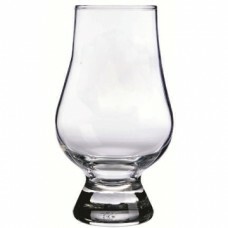 Here we have an assorment of very unique Glencairn glasses that can be personalized. 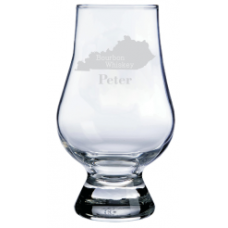 It's great to engrave a person's name or any word you like would like below the image. 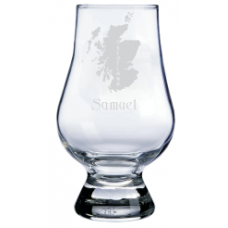 On the custom engraved glass, you can put up to 3 lines of text that will engraved on the glass. 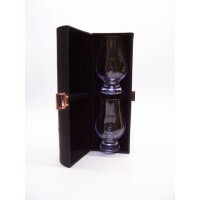 These are all engraved with great detail and are guarenteed to never fade or wear off! 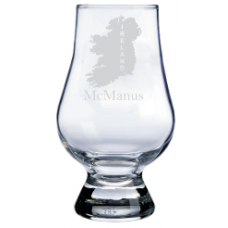 You can personalize your glass with text and/or images. In the text boxes above, you can in.. 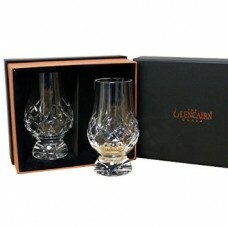 The Glencairn Whisky Glass Deluxe Velvet Gift Box is exclusively made for to house 2 Gl.. 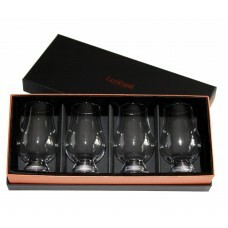 The Glencairn Whisky Glass Deluxe Velvet Gift Box is exclusively made for to house 4 Gl..